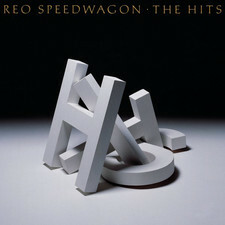 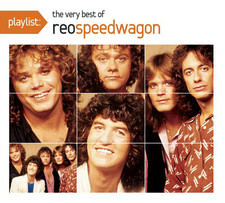 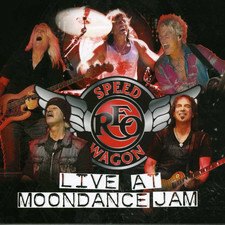 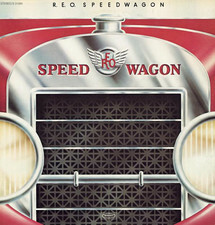 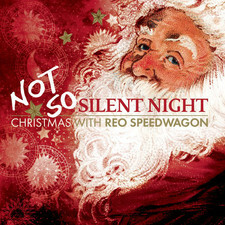 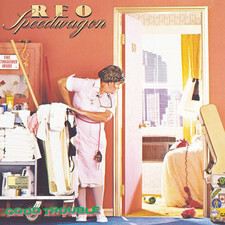 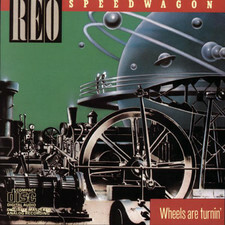 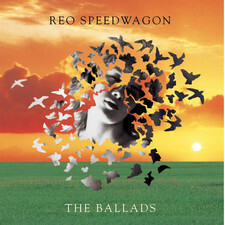 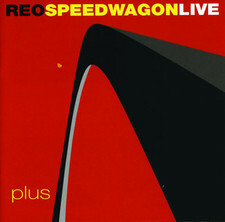 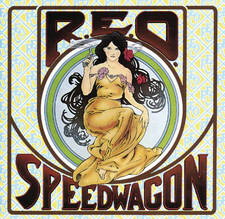 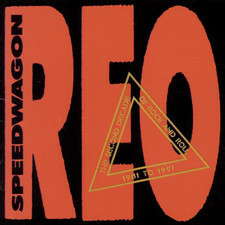 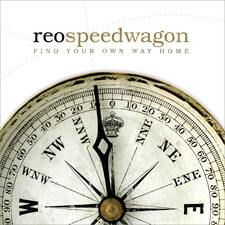 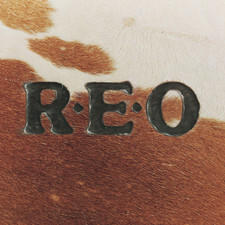 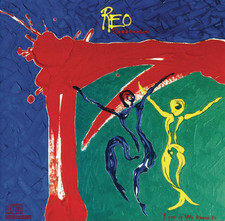 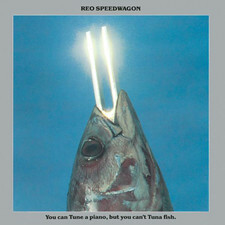 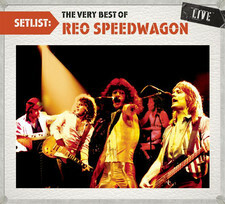 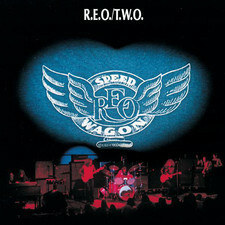 Nine Lives was the eighth studio album by REO Speedwagon, but the ninth release including the live album Live: You Get What You Play For. 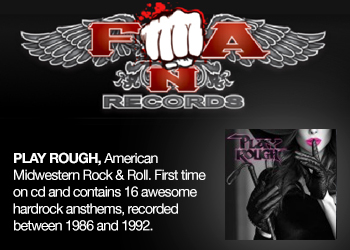 It was also a return to the band tougher style where the band's pure pop melodies were spiced with a clear hard rock influences. 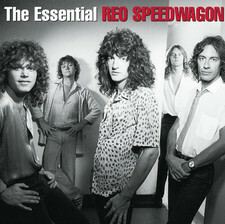 However, it was the band's last with this style as the band through the sequel became hugely popular by Hi Infidelity which sold over ten million copies and became a pure pop band. 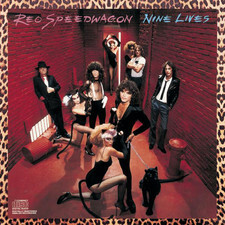 Although I am a huge fan of their 80's albums, I think Nine Lives in a way is a little more interesting. 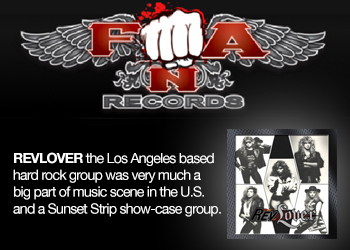 The band dares here to be a little rougher with a sound not that far away from Foreigner and Boston. 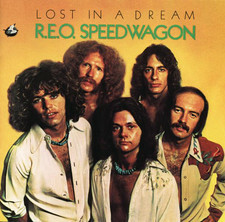 Maybe they should have let the record Chuck Berry's "Rock and Roll Music" which I think is the album's weakest track. 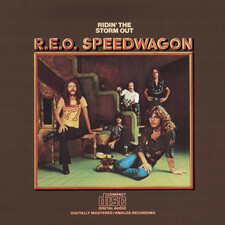 However, tracks like "Heavy on Your Love" and "Drop It (An Old Disguise)" are among the best the band have record with their pure rock style, made â€‹â€‹for the large arenas. 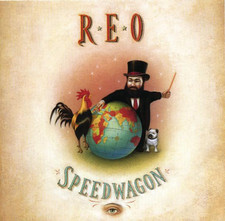 Had the band wrote more songs of this caliber so had Nine Lives become a super classic for sure. 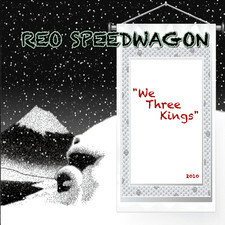 Now there are even a few songs at the end that are not particularly interesting which makes Nine Lives "only" is a really good album. 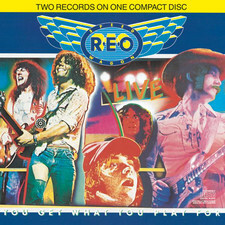 However, it is an record you should check out if you like classic 70’s classic rock where AOR era began to take form and find the large audience. 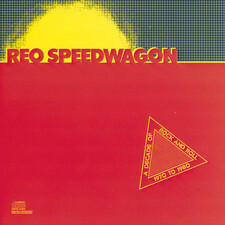 What makes this release more interesting is Rock Candy’s fantastic packaging. 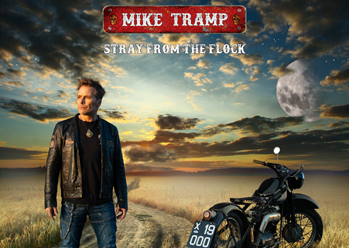 Or how about the 24-bit remastering, 4,000 word essay about the making of the album, new interview with Kevin Cronin, enhanced artwork and photos spread out over a 16 page full color booklet.